Tired of constantly closing the downloads bar in Chrome after a download has completed? As a web developer who constantly downloads things, I was too. Thankfully, a Google Chrome extension exists to automatically close the bar for you. You can download the Always Clear Downloads extension from the Chrome Web Store using this link. Enable it and you're good to go! Magic mirror, on the wall, turn off the lights. Generally you can download Chrome extensions from the Chrome Web Store, but sometimes you might need to install one manually. 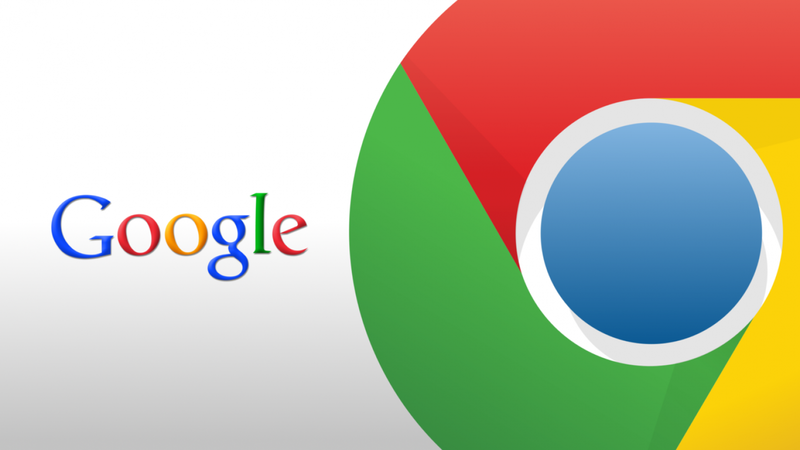 This guide will show you how to install a Chrome extension manually. Sometimes I accidentally hit "Allow" when a website wants access to Chrome's notifications. This is almost always a mistake. This guide will show you how to disable notifications in Chrome.